Creating the professional branding for Little Residents has been such a joyous process. 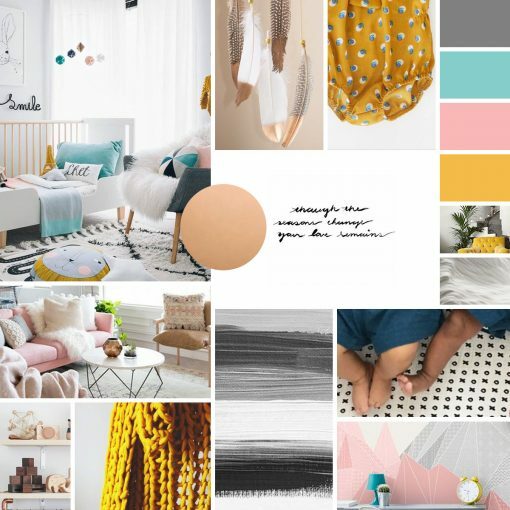 Here’s a sneak peak at the mood board. We’ll be sharing the full design details soon, including a full breakdown of our new logos and brand colors.